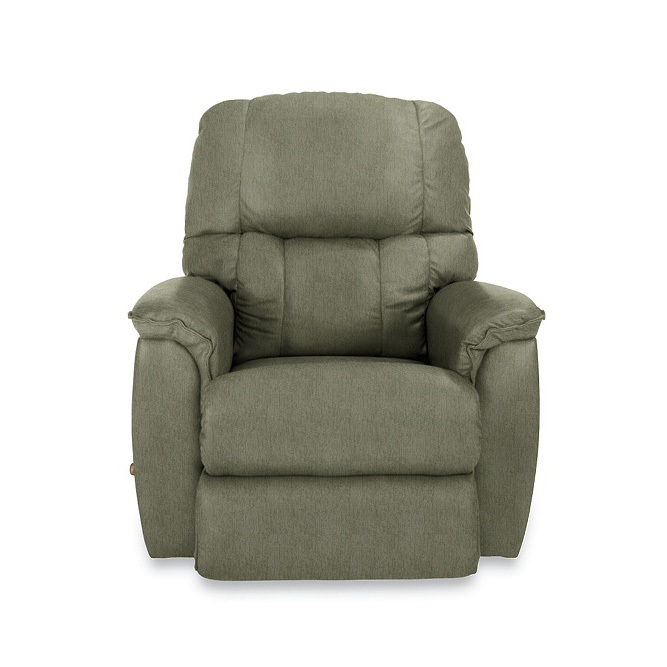 What do you get when you combine sumptuous comfort with generous proportions? We call it Lawrence – you’ll call it fabulous. 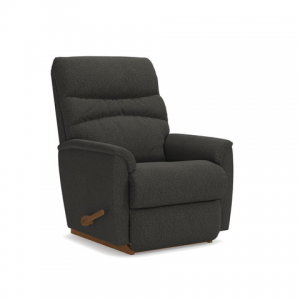 The perfect fit in any room with close-to-the-wall reclining to maximize your space. 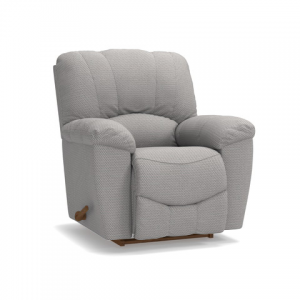 Styling features include a stitched pillow back, pillow padded arms and a supportive chaise seat. 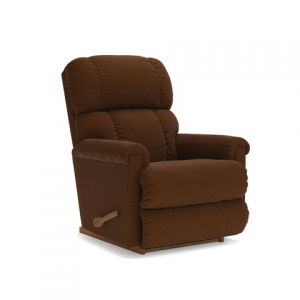 Available in a wide selection of custom fabrics or choose leather with double-needle topstitched detailing. See the complete Lawrence line for more reclining options.